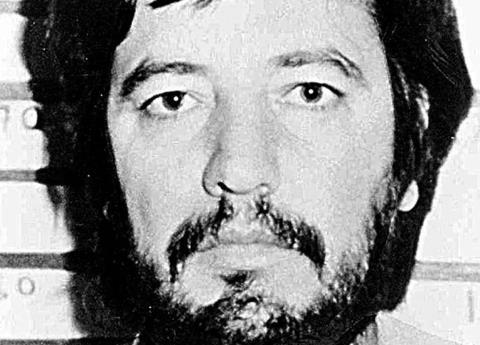 Amado Carrillo Fuentes December 17, 1956 – July 4, 1997) was a Mexican drug lord who seized control of the Juárez Cartel after assassinating his boss Rafael Aguilar Guajardo. Amado Carrillo became known as “El Señor de Los Cielos” (“The Lord of the Skies”), because of the large fleet of jets he used to transport drugs. He was also known for laundering money via Colombia to finance his large fleet of airplanes. 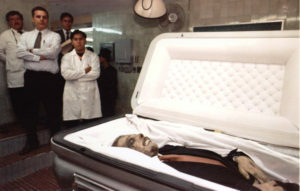 He died in July 1997, in a Mexican hospital, after undergoing extensive plastic surgery to change his appearance. Carrillo was born to Walter Vicente Carrillo Vega and Aurora Fuentes in Guamuchilito, Navolato, Sinaloa, Mexico. 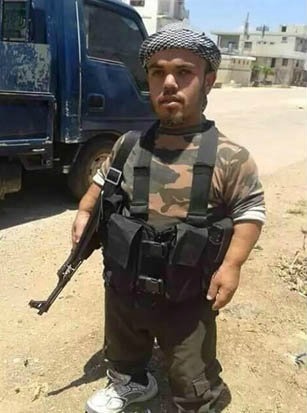 He had eleven siblings. Carillo was the nephew of Ernesto Fonseca Carrillo, also known as “Don Neto”, the Guadalajara Cartel leader. Amado got his start in the drug business under the tutelage of his uncle Ernesto and later brought in his brothers, and eventually his son Vicente José Carrillo Leyva. Initially, Carrillo was part of the Guadalajara Cartel, sent to Ojinaga, Chihuahua to oversee the cocaine shipments of his uncle, Ernesto Fonseca Carrillo (“Don Neto”), and to learn about border operations from Pablo Acosta Villarreal (“El Zorro de Ojinaga”; “The Ojinaga Fox”) and Rafael Aguilar Guajardo. The pressure to capture Carrillo intensified among U.S. and Mexican authorities, and perhaps for this reason, Carrillo underwent facial plastic surgery and abdominal liposuction to change his appearance on July 4, 1997, at Santa Mónica Hospital in Mexico City. However, during the operation, he died of complications apparently caused either by a certain medication or a malfunctioning respirator. Two of Carrillo’s bodyguards were in the operating room during the procedure. There is also very little paper work regarding the death of Amado Carillo Fuentes. On November 7, 1997, the two physicians who performed the surgery on Fuentes were found dead, encased in concrete inside steel drums, with their bodies showing signs of torture. Mexican authorities declined to comment on the motives behind the killing, stating the shootout was not linked to the death of Amado Carrillo Fuentes. Nonetheless, it was later stated that the perpetrators were gunmen of the Tijuana Cartel. In El Chapo, the 2017 Netflix and Univision TV series about the life of Joaquín “El Chapo” Guzmán, Fuentes is portrayed by Rodrigo Abed. In the Netflix series Narcos: Mexico, Fuentes is portrayed by José María Yazpik.